From exclusive venue hire for a function of 1200, to bottle service in a private VIP booth for four, The Met has a variety of spaces to suit any occasion. Whether you're after Bottle Service, Beverage Packages or Bartabs, or would like to include Catering or Decorations - The Met has you covered. Booking with The Met have been made flexible and easy - please see their Function Guide to find what best suits your occasion, fill out the form and one of the team will be in contact with you shortly! 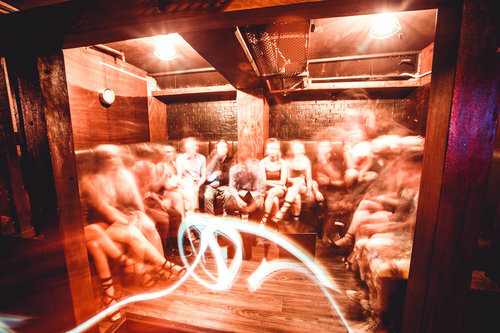 Experience Brisbane's most exclusive nightclub space in the MET's Spy Bar. Overlooking our main dance floor with unparalleled views of our national and international acts, Spy Bar has the best view in the house. Coco is located on the downstairs level of The MET and has a dark ambiance that is complemented by the House vibes you can find on our Coco dance floor. Our Coco VIP Bar is a large private space attached to our bar that offers a private bartender and cocktail style seating. Coco Booths are positioned beside our dance floor and offer the best seats in the house to enjoy our national and international House acts. Dragon Bar is an elegant function space that caters to bookings of up to 60 guests. 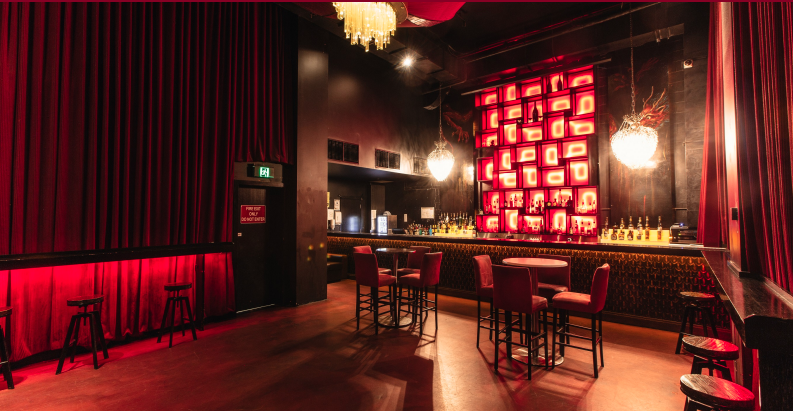 The area hosts stand up cocktail functions and features a private bar, an in house music system and cocktail and lounge seating. This space offers a centralised location in the venue to enjoy a private event as well as having access to all other areas of The Met. With a range of cocktails, wines, local and French champagnes, spirits, liquors and beers for you to tailor perfectly for any occasion. A catering menu is available with a variety of platters to suit your function. Bamboo Bar is an edgy function space that caters to bookings of up to 150 guests. The area hosts stand up functions and features a DJ booth with dance floor, central bar, bathrooms and a smoking deck. This space is extremely versatile and cocktail seating can be organised to cater to your needs. The Main Room is a versatile function space that caters to functions of up to 1200 guests. The area can easily host staff functions, corporate events, installations and many other large scale events. The audio and visual capabilities in this space can cater to live music and concert style event bookings.